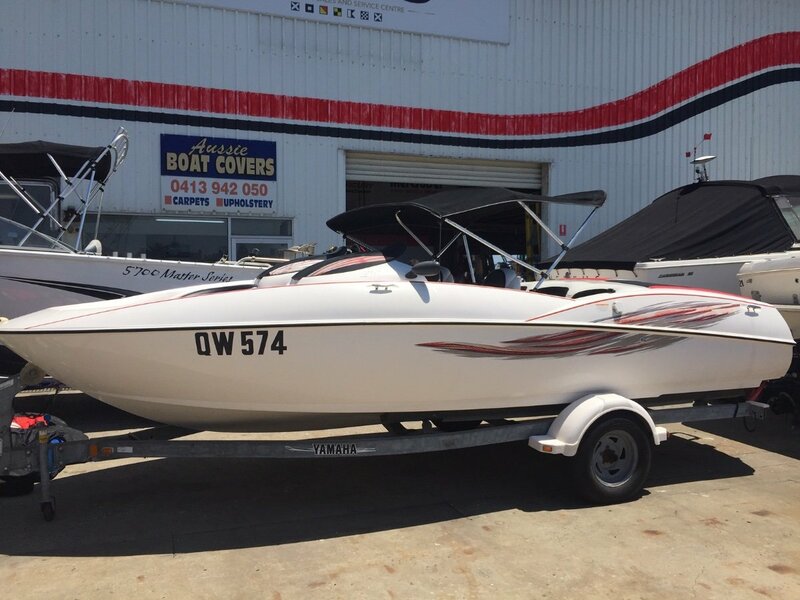 2002 Yamaha jet boat bow rider with twin 135hp 2 stroke motor. New trim including seats arm rests and carpet, 4 speaker marine stereo, Bimini top, heaps of storage. Trailer and boat registered till November 2019.